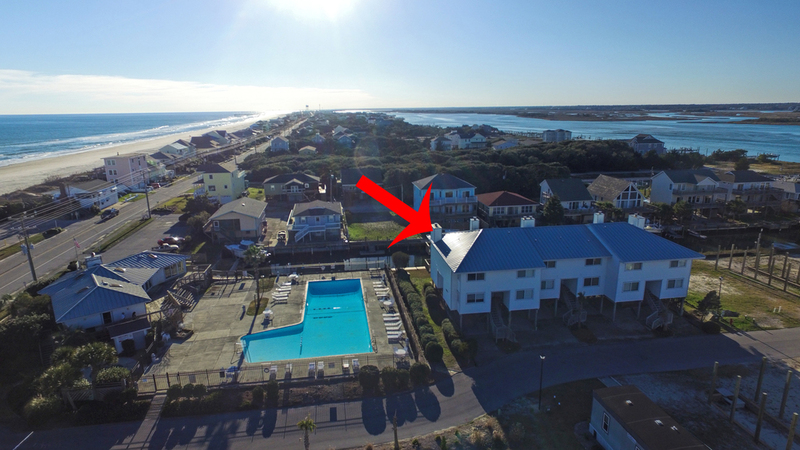 Check out these aerial shots we took this past week with our Drone in South Topsail Beach,NC. 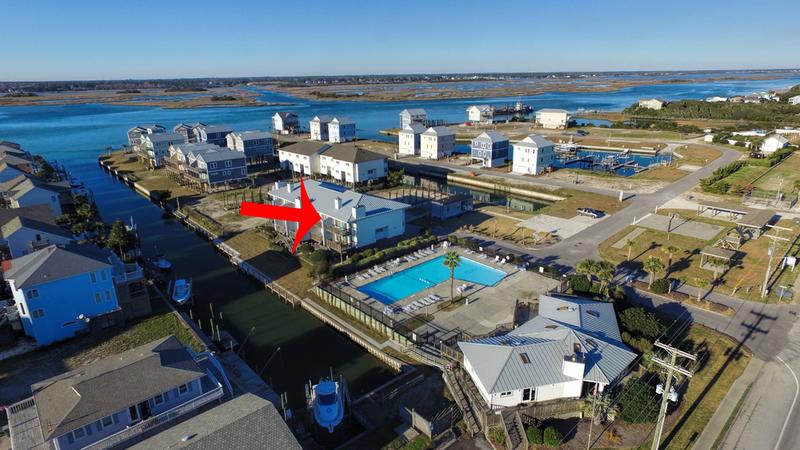 Drone photography is a great way to show a unique prospective of a property. It can really give the viewer a good reference to where the property is located.